Condition: crisp impression in excellent condition. 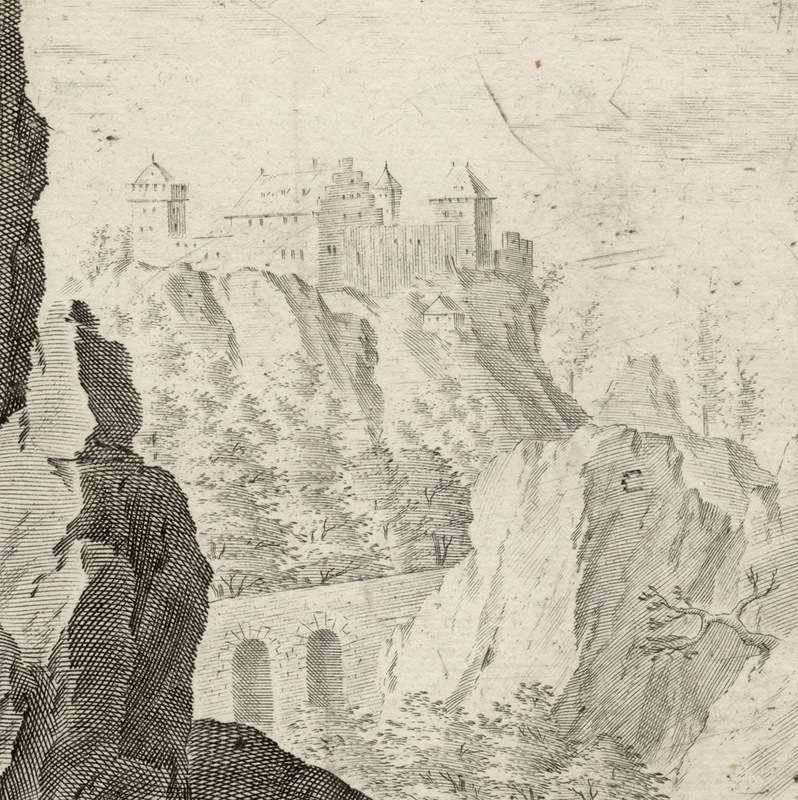 The lower right corner is rounded. 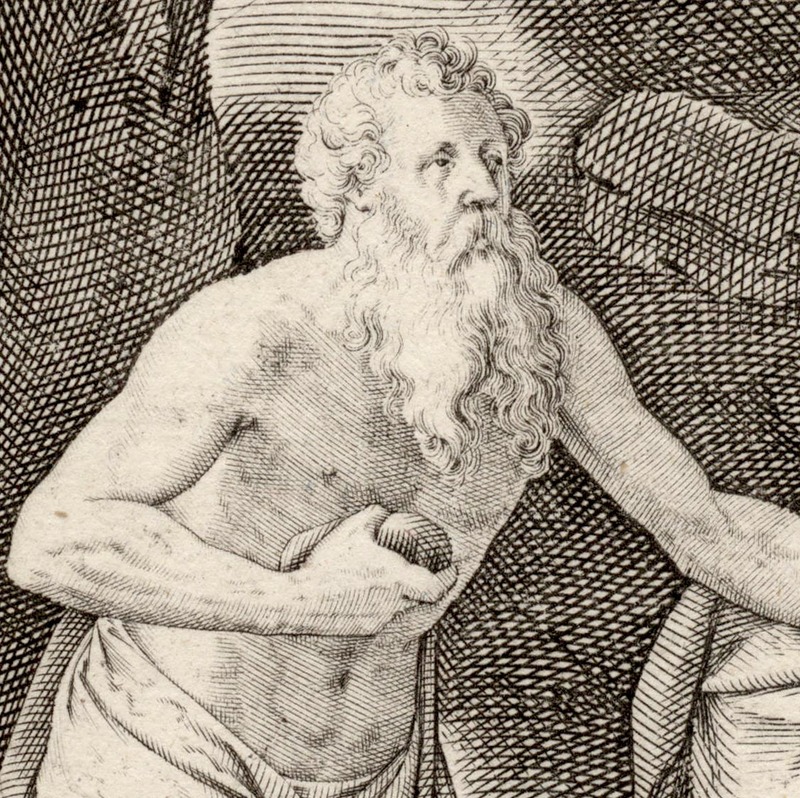 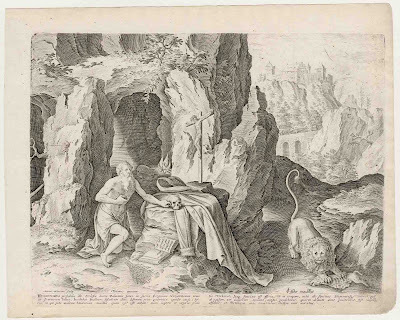 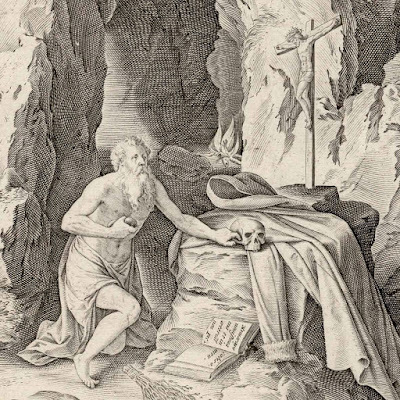 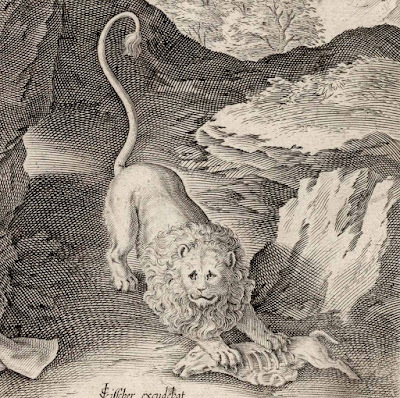 I am selling this very sensitively executed engraving of St. Jerome in front of his cave kneeling before a crucifix with an open book and skull and his lion on the far right holding its dinner in a very possessive way for AU$225 in total (currently US$173/EUR161.46/GBP141.10 at the time of posting this listing) including postage and handling to anywhere in the world. 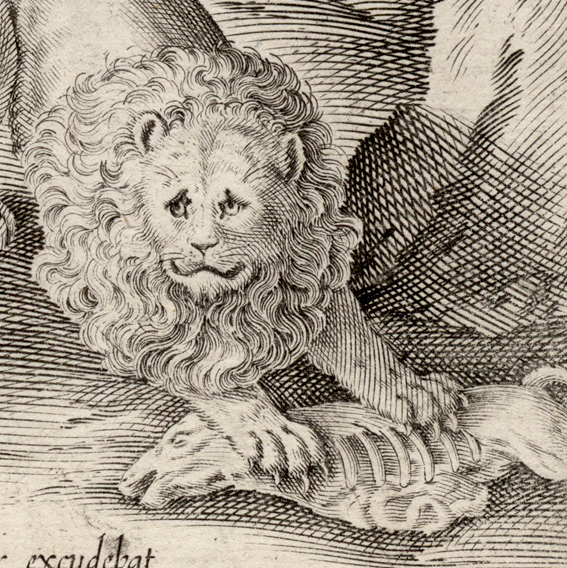 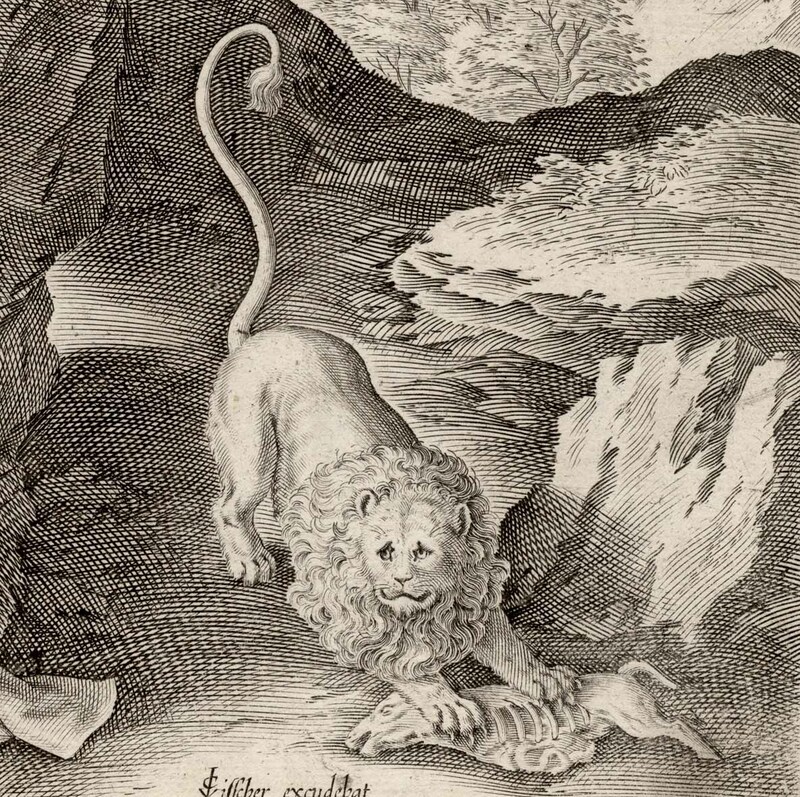 If you are interested in purchasing this relatively large print (compared to most of the prints by the Wierix brothers) by one of the most famous of the old master reproductive engravers, please contact me (oz_jim@printsandprinciples.com) and I will send you a PayPal invoice to make the payment easy.